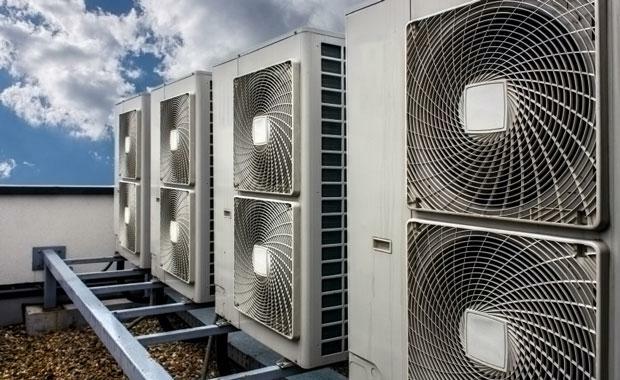 Governments and private companies could save millions of dollars and drastically reduce their carbon footprint with a simple adjustment to the way they use air-conditioning, according to Savills Australia’s National Head of Research, Tony Crabb. In a presentation posted to the online knowledge clearinghouse TED (Technology, Entertainment and Design) Mr Crabb said air conditioning systems were generally fixed at what is considered to be an optimal 22 degrees based on an arbitrary standard which took no account of outside temperatures and employee comfort levels. "It turns out that we heat and cool the built environment to a fixed 22 degrees. Why? Because it is the thermal comfort level of a forty four year old man which was determined by the Americans in the 1950s. I kid you not," Mr Crabb said. He said in 2008 the United Nations, as a publicity stunt at its New York headquarters, adopted a temperature range of 19-25 degrees. A month later the UN estimated the savings at one hundred thousand US dollars. "In Australia some 40 per cent of our energy is consumed in the built environment and a large amount of that energy is used in heating and cooling. The question is why wouldn’t you adopt some flexibility with regard to your air-con temperature settings? "If we did this in Australia in office buildings and shopping centres it would save a hundred million dollars and three hundred thousand tonnes of carbon emissions a year and it would not cost a cent. "Now let’s run that out through all the other property in the country including residential and then run that out around the world and we are talking billions of dollars and millions of tonnes every year,’’ Mr Crabb said. He said irrespective of the dollar savings it was incumbent upon governments and industry to make that adjustment as part of their social responsibility.